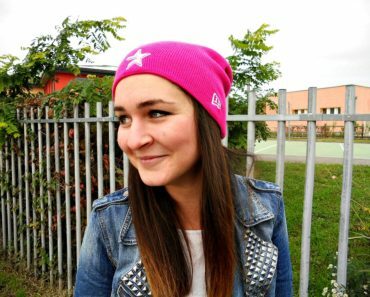 Let me start by thanking Roberto Vincenzo for sending over this cap. Not only there is a lot to say about it but it also comes in a moment where, being 2018 over with today, talking about it becomes an excuse to talk about this year. 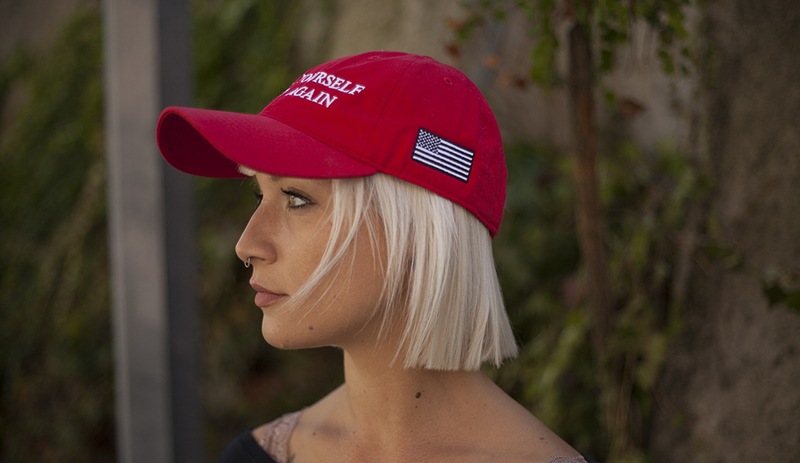 This Make Yourself Great Again Dad Hat is nothing short of genius. 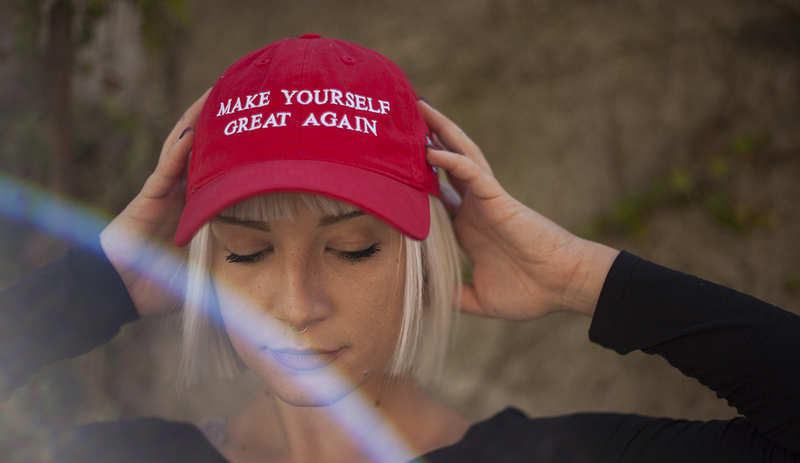 Not only is a great flip on the original MAGA hat so dear to Kanye West a few months ago but it has a strong message that has nothing to share actually with the original claim. Making America Great Again is nothing but a political claim while Make Yourself Great Again gets up close and personal, stimulating your thoughts. To an extent you may think of a fan of the old Kanye suggesting that he should come out of its Pablo state of mind. How dope it would be for him to enter a “great” 2.0 phase and deliver the planet great music once again instead of the constant media buzz around his name. It’s hard to be great these days: every time the news are on TV it’s a war report on any level, especially here in Italy, the land that gave birth to Roberto ancestors. 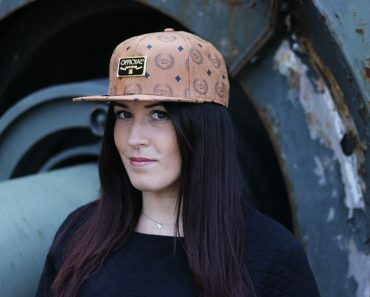 Forget the overpriced bad taste that was everywhere throughout the whole year, the push that medias want to give to luxe infiltrating the streets: here on the head of Evelyn we have a genuine streetwear cap. In the graphic tradition that skateboarding consolidated through the years, the original logo gets twisted maintaining the same traits but with a different meaning so while you still have the original design in mind you read something new that takes out of context the first one. 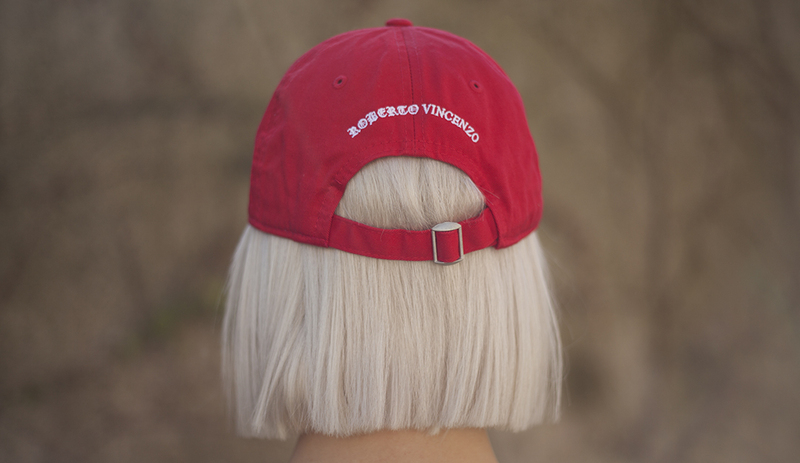 Last but not least the tradition suggests to wear something red for New Year’s eve, so what’s better than a fresh dad cap by our man Roberto Vincenzo. 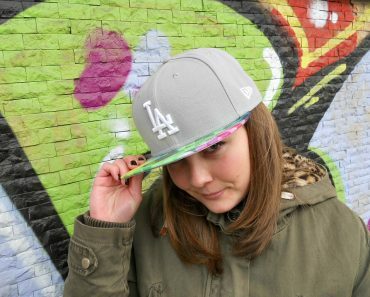 This cap is only available on his Karmaloop section but once you ordered it don’t forget to give a look to his own website. 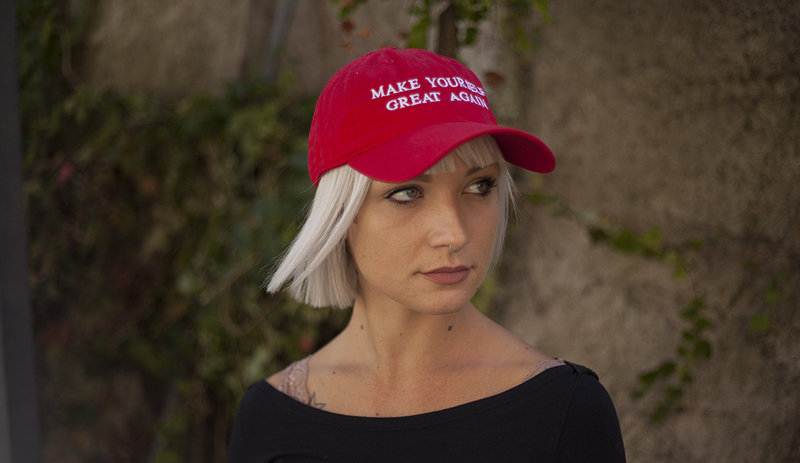 Make your style great again!